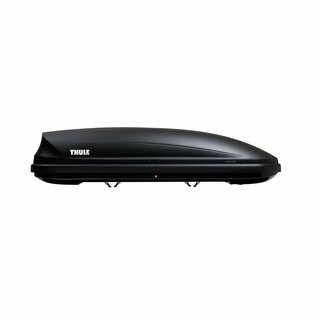 A roof box, which satisfies each transport as desired. 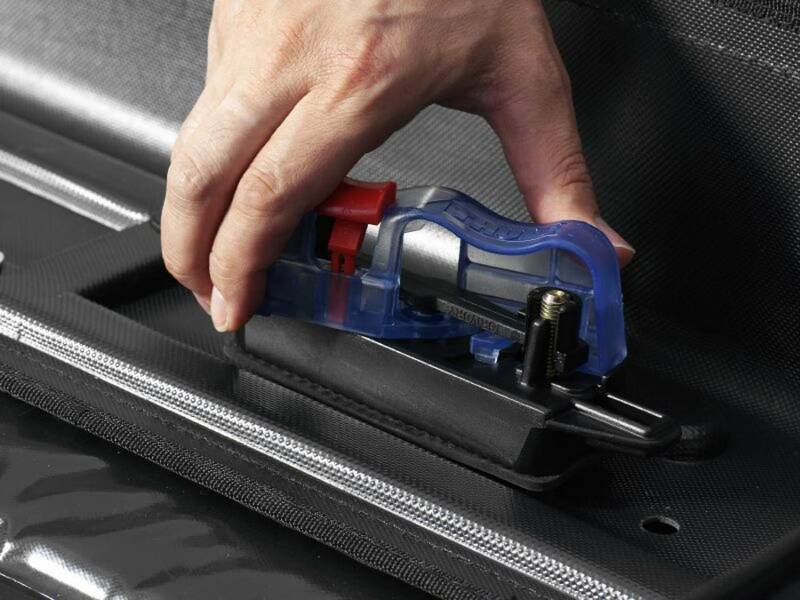 The mounting system - Easy Snap - makes fitting this roof box very easy and a special patented spring - Dual Force - ensures the gradual opening and closing. 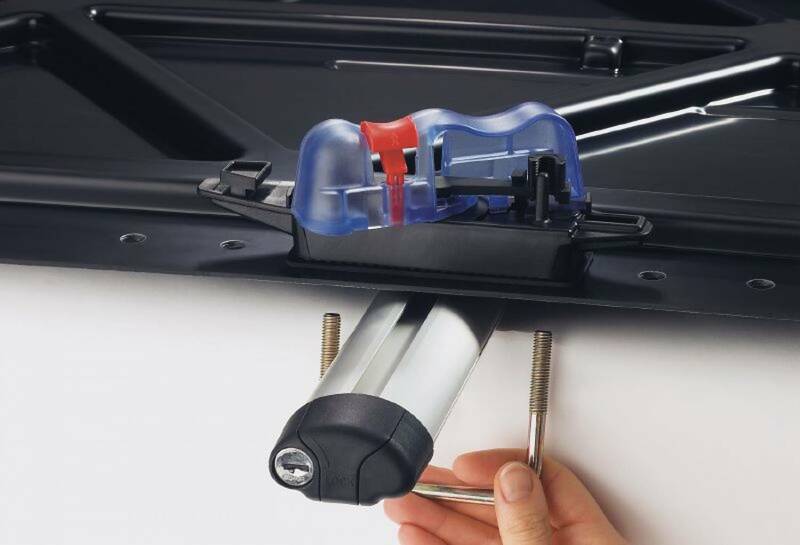 The patented Easy Snap mounting system, through which screws are unnecessary. 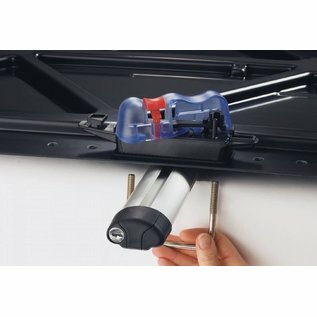 Push the bracket into the recess, and the handle and locking device. READY! Patented special spring which exerts upward force when opening the lid, and exerts downward force when closing the lid. Now with a lid that will further open! 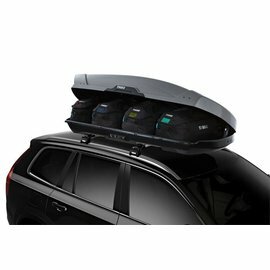 Every roof box is equipped with a central lock with more lock points. 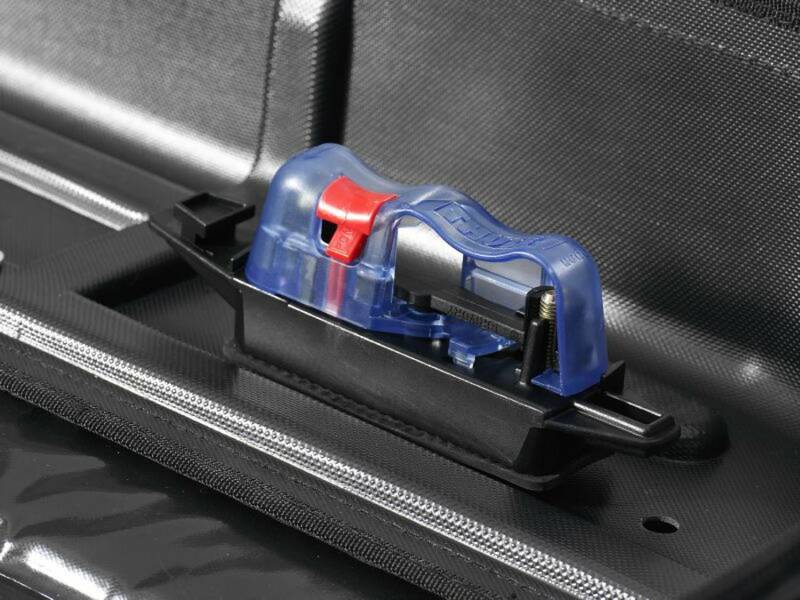 The key can only be removed from the lock when the roof box closes all lock points. 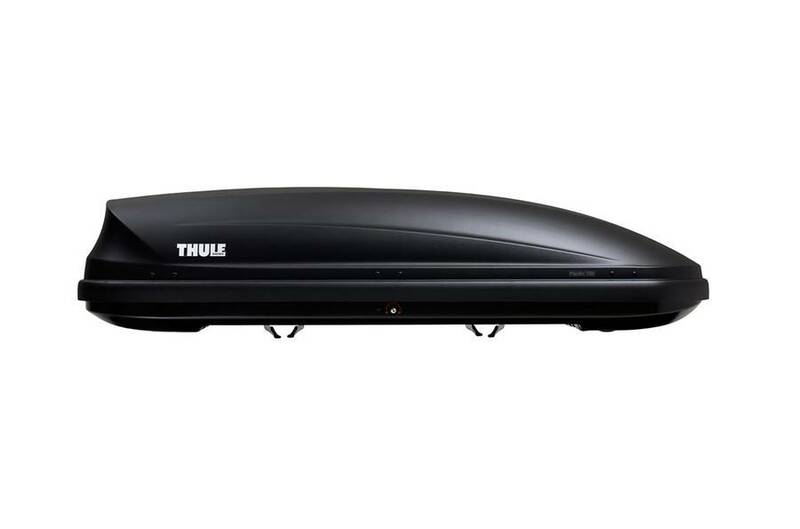 To confirm Ocean series with bracket system on Thulw WingBar requires an adapter 6971.